As the time of transformation intensifies, Bashar introduces a new permission slip for us to apply. 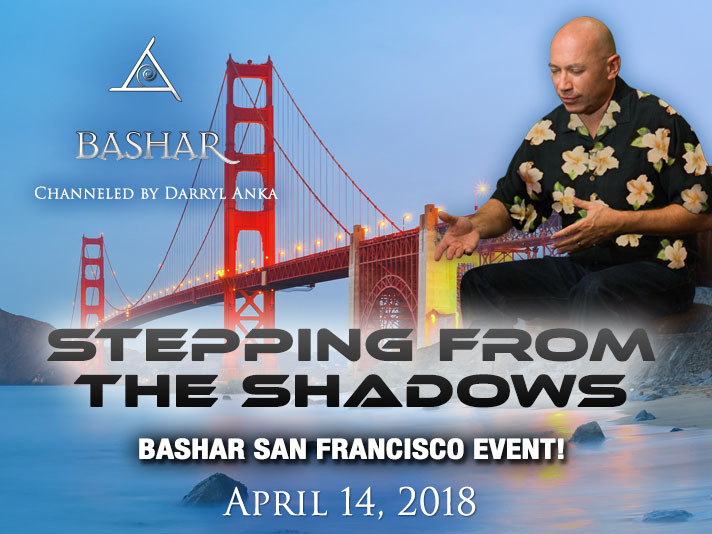 In this exciting new session, Bashar shows us how to mine our negative beliefs, and convert that negativity into positive results in our lives. This transmission will go in depth with a new process for the idea of discovering and transforming your negative beliefs. Transmuting your darkness into light makes extraterrestrial and higher-dimensional contact more likely, by raising your vibration to match. This is a fun new way to create a magical life, one that feels as different as stepping out of the shadow and into the sunlight.